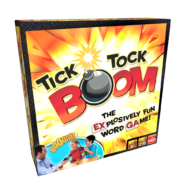 The pressure is on in this fast-thinking word game! One player draws a card and calls out a word that contains the letters on it before passing the bomb to the next player. 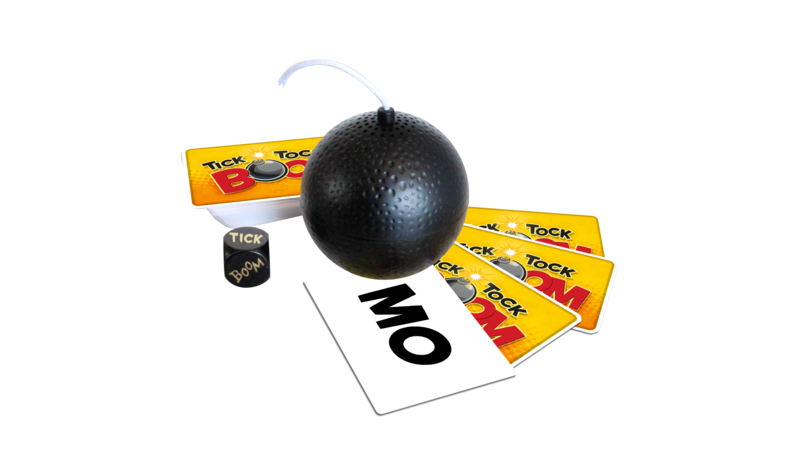 Be quick – if you’re caught holding the bomb when it goes off, you lose the round and must keep the card! To win this explosively fun game, be the player with the least number of cards. 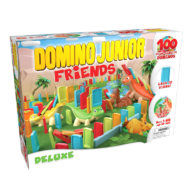 For 2 or more players, ages 8 and up.